G1 Architects developed ASDA’s small store, 8K model building on their extensive experience of delivering over 30 Netto foodstores. 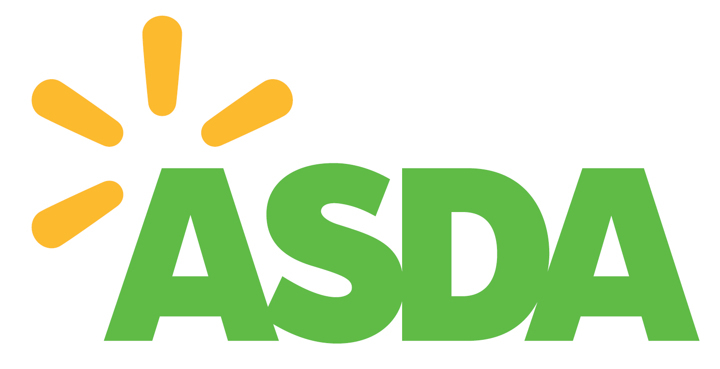 The brief was to develop a concept reflecting ASDA’s principles of quality and value. This was a ‘base model’ proposition to provide a cost certain basis for future roll out and one that could then be ‘enhanced’ on a site by site basis in relation to site specific and planning requirements. Building on the brand image with a value driven building proposition. Externally a very simple building outline and single clad finish, glazing at store entrance and checkouts and simple signage. ,Internally ceiling removed, polished concrete floor, ‘product focused lighting, efficient and ‘lean’ back of house. The successful delivery of this model has ensured ASDA now have a consistent and rollable format for this size of store to meet the business aspirations and growth in this sector. The first of these new generation stores are now being delivered.